There’s a definite autumnal feel in the air now but as we head away from those balmy summer days, there is some good news – Pie & Pint Wednesday is back at The Crown in Hartest! Pies are so quintessentially English and just perfect at this time of year when the nights start drawing in. 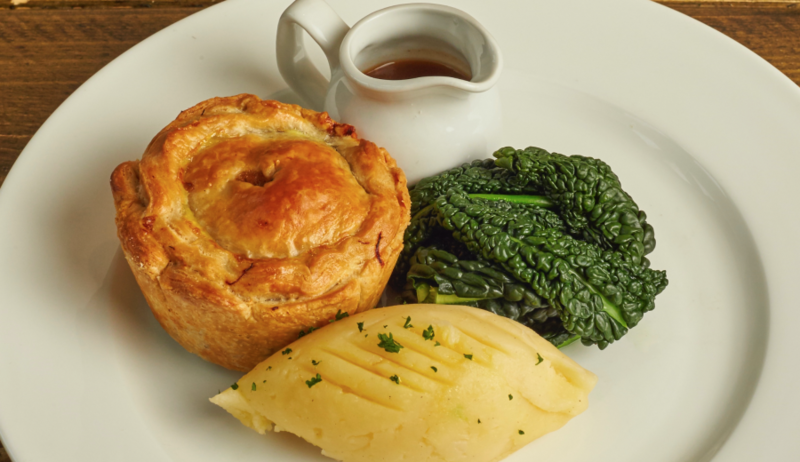 Every Wednesday lunchtime and evening, you can enjoy a freshly cooked pie (choose from 3 including a vegetarian option) with mash, seasonal vegetables and gravy plus a pint of Brewshed beer, glass of wine or soft drink for £11.